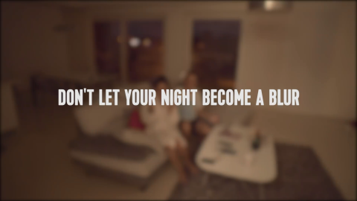 To promote responsible alcohol consumption and to raise awareness of the negative effects of binge drinking. 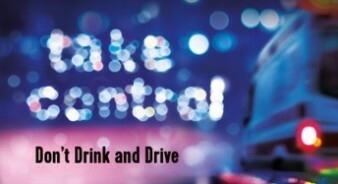 To raise awareness of the negative impact of uncontrolled drinking behaviour in contemporary social life. To inform the general public sentiment and Government position on binge drinking. The imagery featured blurry visions normally associated with drinking too much alcohol. 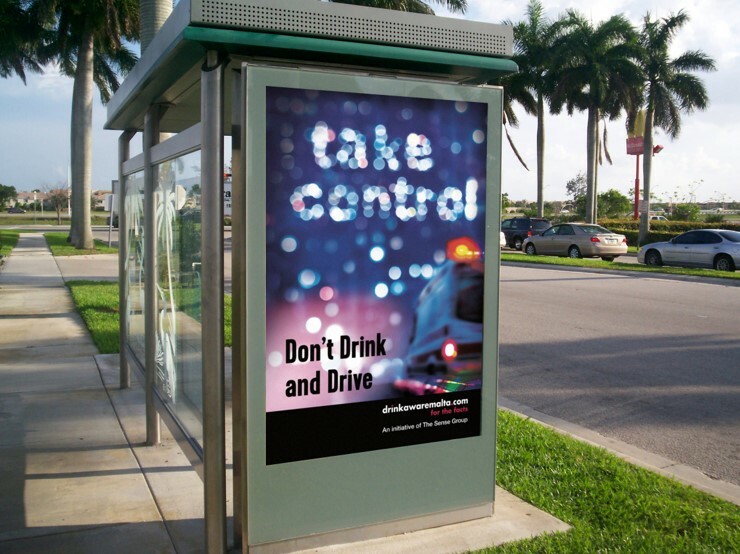 It invited those who consume alcohol to always be in control and be conscious of when they are approaching their alcohol limit. Parents and bartenders were invited to keep a watchful eye open for any signs of alcohol intoxication or abuse. In addition to two youtube videos, visuals were created to be placed on Facebook, bus shelters and buses. 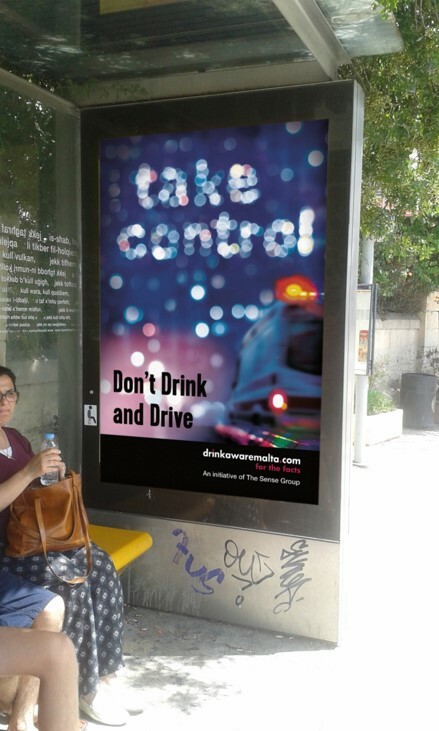 The public was invited to share the message as much as possible in order to create more awareness, and to also visit the drinkawaremalta.com website to learn more about the facts that can lead to a way of living with alcohol as a part of a well- balanced lifestyle. The campaign generated over 250 "likes", over 20,000 "clicks" and reached over 100,000 people on Facebook. The best performing post (a video) reached over 36,000 and engaged 2,500 alone. The drinkawaremalta.com links were clicked on 5,472 times meaning a CTR of 0.63% (higher than average). In December 2018, an online quantitative research study of 300 respondents assessed the awareness of the campaign and likelihood of changing attitudes and behaviour. 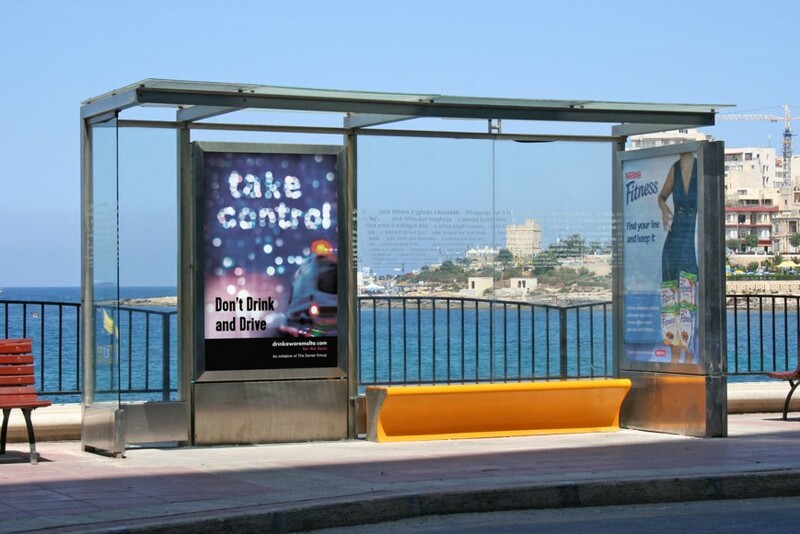 42% of respondents had seen the Take Control campaign, of which 64% had seen it on social media. 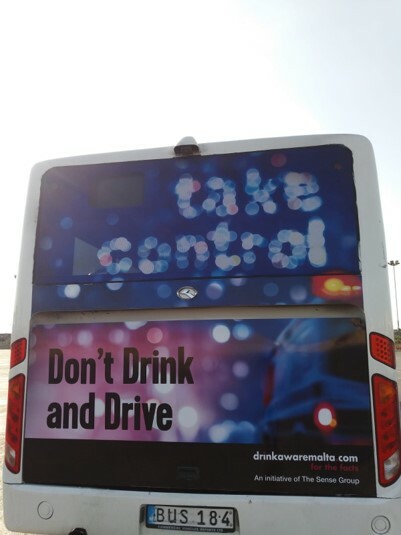 20% of respondents felt encouraged to reduce their alcohol consumption (more likely in the 55+ age group), and 21% felt encouraged to reduce the number of times they drink and drive.